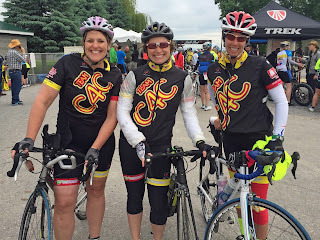 Team C4C has been kicking it in June, riding big miles and bringing big encouragement (and fundraising dollars!) 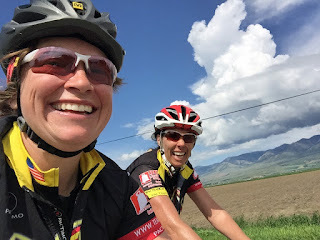 to folks fighting uphill battles. 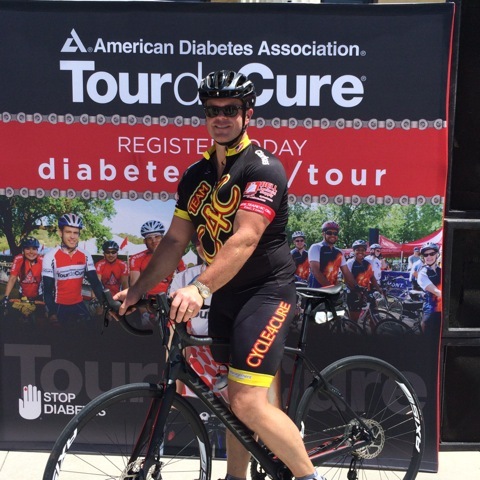 So far June has brought us the Tour de Cure to benefit the American Diabetes Association and Little Red Riding Hood for the Huntsman Cancer Institute. 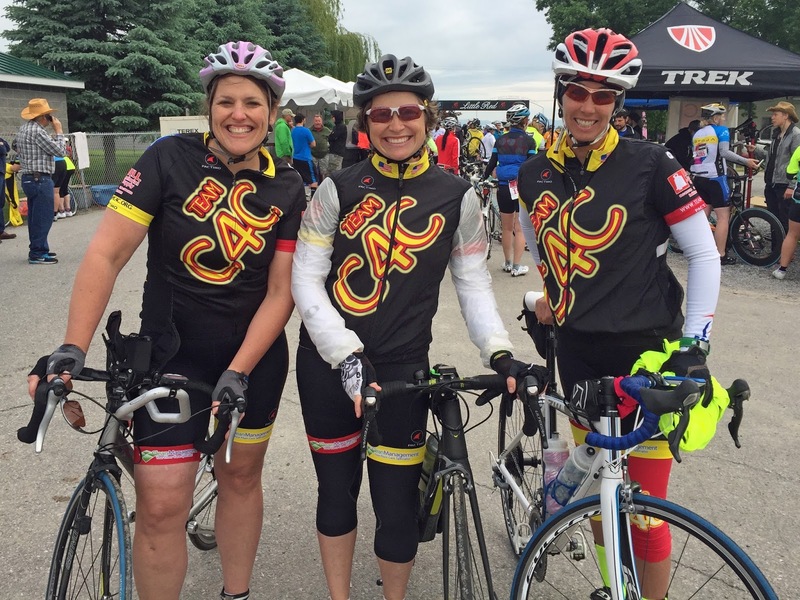 June also brings us the Huntsman 140 and Bike MS - click on these links to make a team donation or to post your encouragement for the team! !